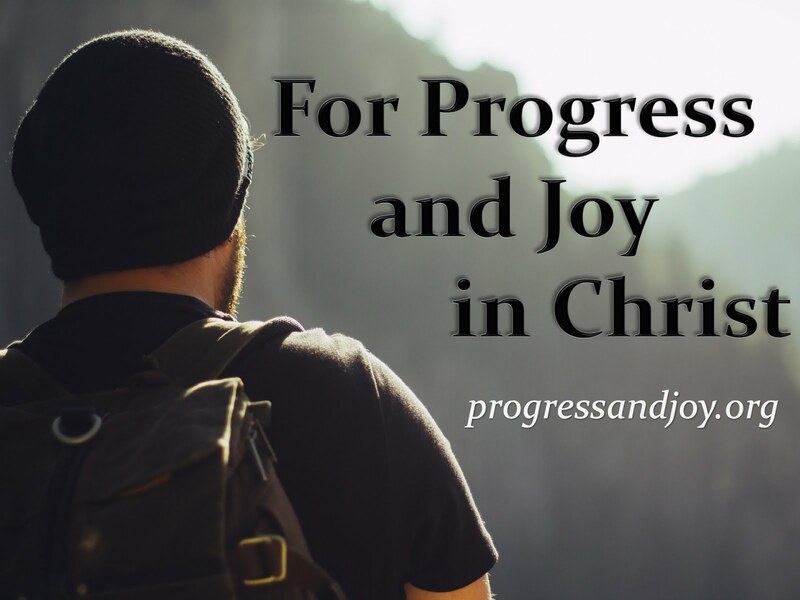 Progress and Joy: Luke 13:1-5 Do You Think That They Were Worse Sinners? Luke 13:1-5 Do You Think That They Were Worse Sinners? I said last week that not all suffering is caused by specific sins that we have committed. Sometimes tragedy strikes and suffering happens for seemingly no reason at all. Two examples demonstrating this point are found in Luke 13:1-5. These two accounts cannot be found anywhere else in the Bible or in any other historical writings. 1 There were present at that season some who told Him about the Galileans whose blood Pilate had mingled with their sacrifices. 2 And Jesus answered and said to them, “Do you suppose that these Galileans were worse sinners than all other Galileans, because they suffered such things? 1. In A.D. 26 Pilate brought statues of Roman emperors into Jerusalem which the Jews viewed as idols and protested against Pilate. 2. Pilate used money from the Temple treasury to build a new water aqueduct for Jerusalem and when some began to protest he surrounded them and murdered many. 3. At another point Pilate heard that a prophet had gathered a group in Samaria to supposedly uncover sacred vessels that Moses had buried. Pilate overreacted and wiped the group out. 1. Political- What would you do about your fellow Galileans who were so brutally treated by Pilate? 2. Theological- Of what sin do you think that they were guilty, to the degree that God would permit such tragedy? Point 2: Siloam Tower Falling (vv4-5)Now this is something even closer to home because events such as this happen in America almost everyday. A tower had fallen and killed 18 innocent people. This would have been pure tragedy and caused much suffering for the families. The question is now raised by Jesus Himself on whether these in Jerusalem deserved the death that they experienced. And it is not far from the minds of many Americans to think this way. When tragedy strikes people ask, out loud many times, what did I do to deserve this? Point 4: Jesus’ AnswerJesus answers the same way in Luke 13 that He does in John 9. It is not because of their sin that they suffered this way! Do you think that the Galileans were worse sinners than all other Galileans? Do you think that those at Siloam were worse sinners than all Judeans? No! I tell you! But unless you repent you will all likewise perish. The approach that Jesus takes is that retributive justice is not the answer. When His answer in John 9 is compiled with His answers to the two situations here we have a good background for Jesus' teaching on suffering and sudden tragedy. It allows for what we can call “Gratuitous Grief” (gratuitous meaning without cause). Retributive Justice is rejected in favor of Gratuitous Grief. What am I saying? I believe that that Lord teaches us that sometimes suffering and tragedy happen by no cause of our own. We live in a fallen world. We face suffering every day! We face disaster on every turn! Repent, for the Kingdom of God is at hand! Turn to Christ while you can. When we see another in a crisis or with an affliction we should not allow the thought to come into our minds that they have done something to deserve it as if they are worse sinners than any of us. When suffering arrives and tragedy crashes in our own lives we should not ask of ourselves what we have done to deserve it. How can God be glorified in my situation? * If you have been counting the cost and considering the Gospel message but have not made a commitment let today be the day. You can come forward as we sing the hymn of response or you can come to me afterward for discussion.